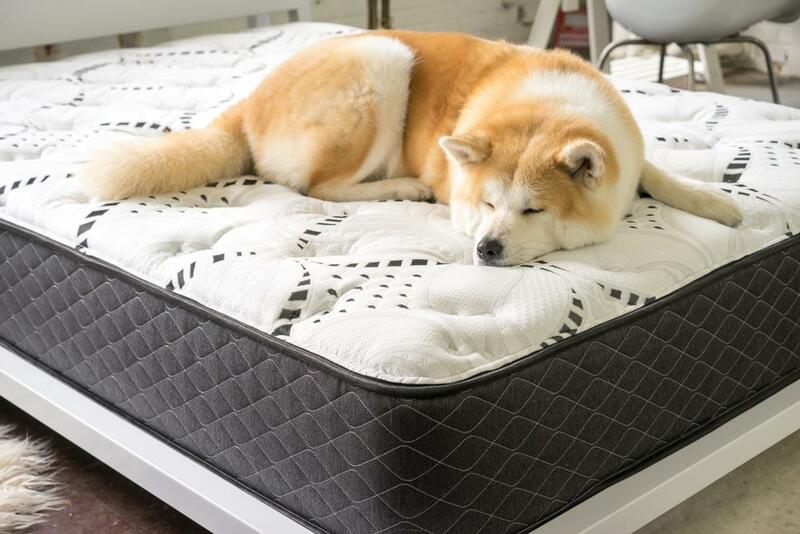 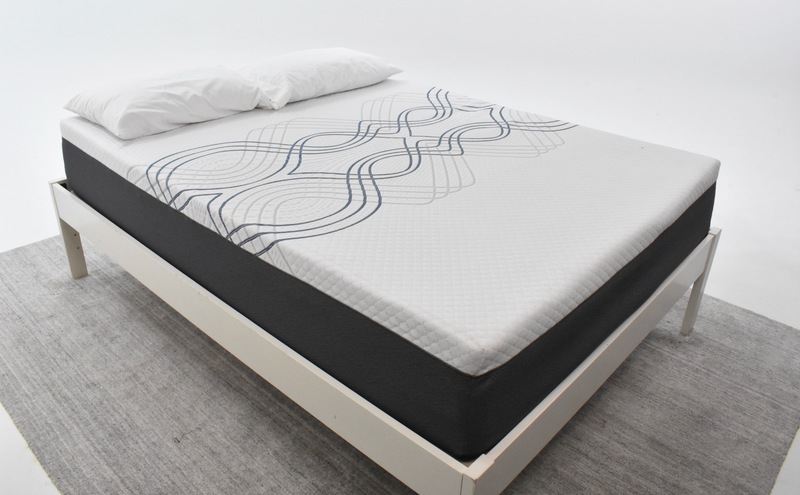 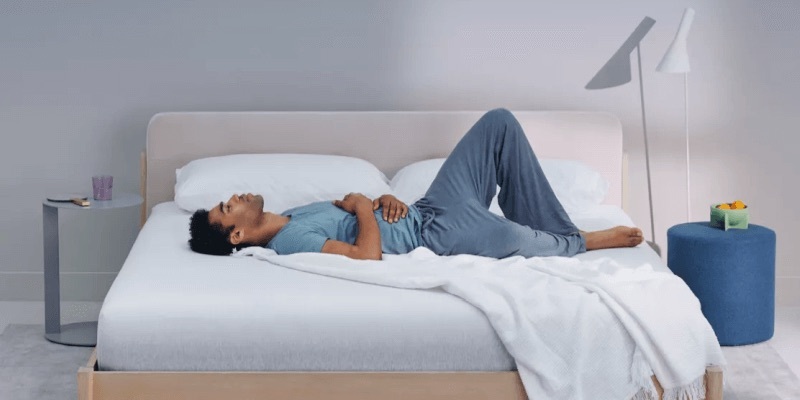 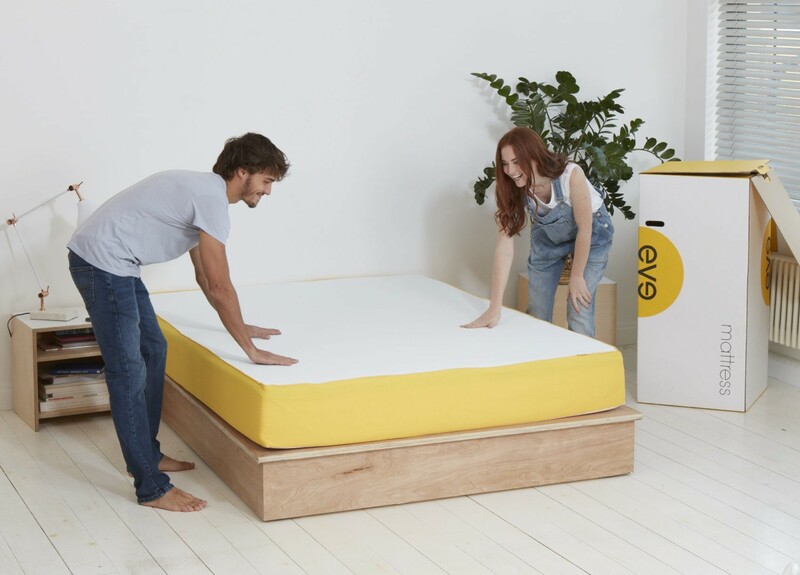 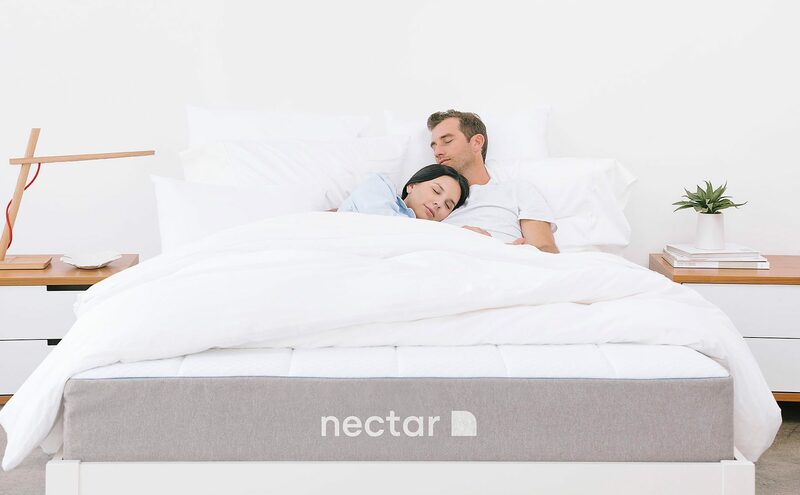 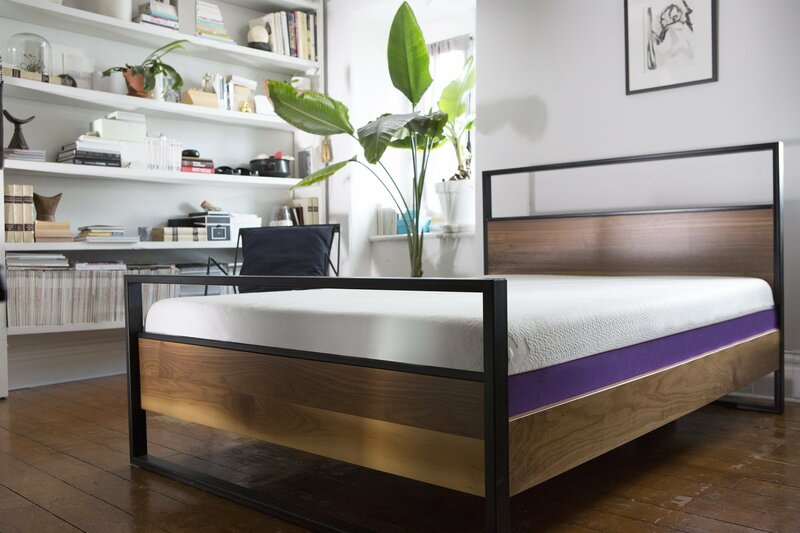 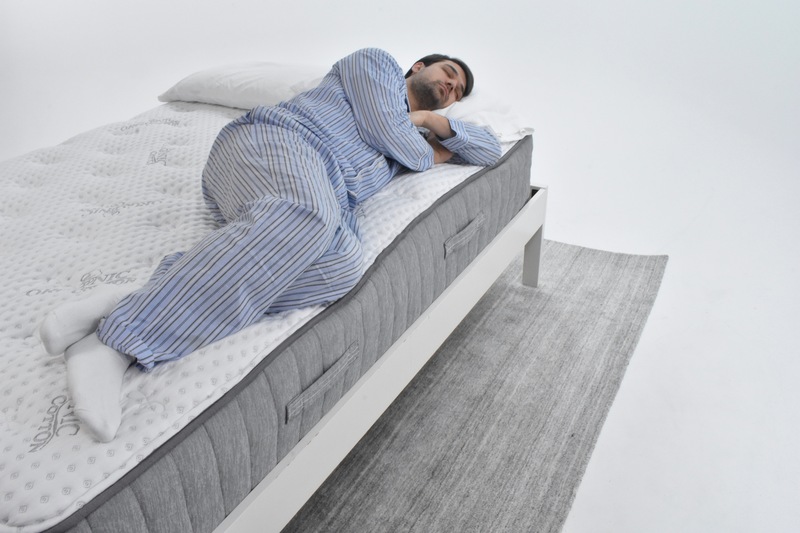 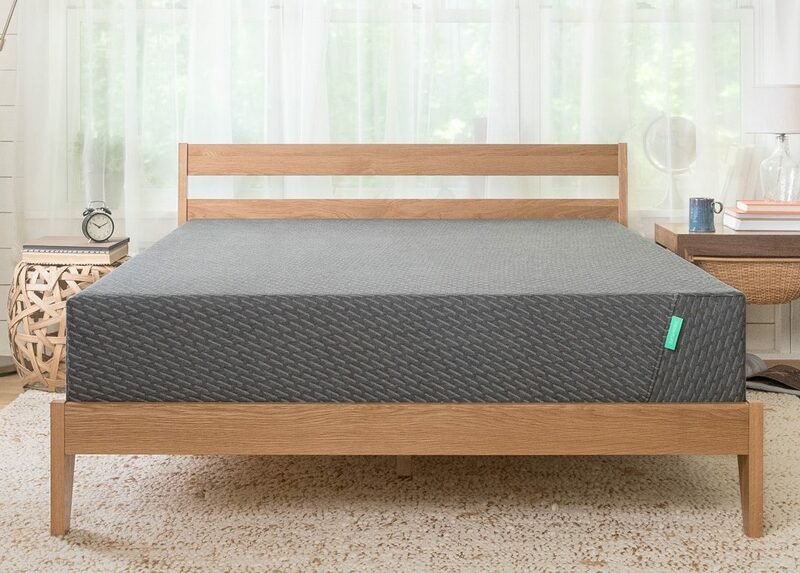 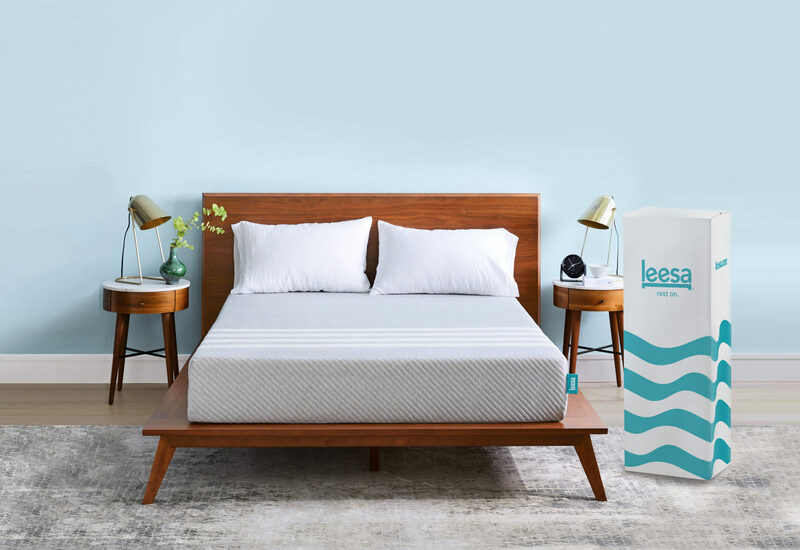 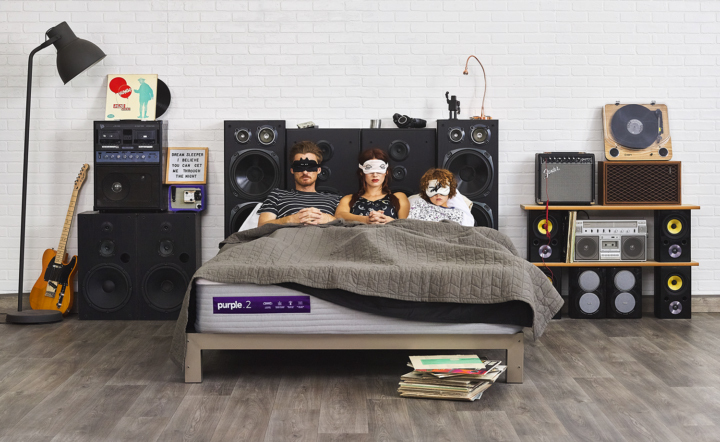 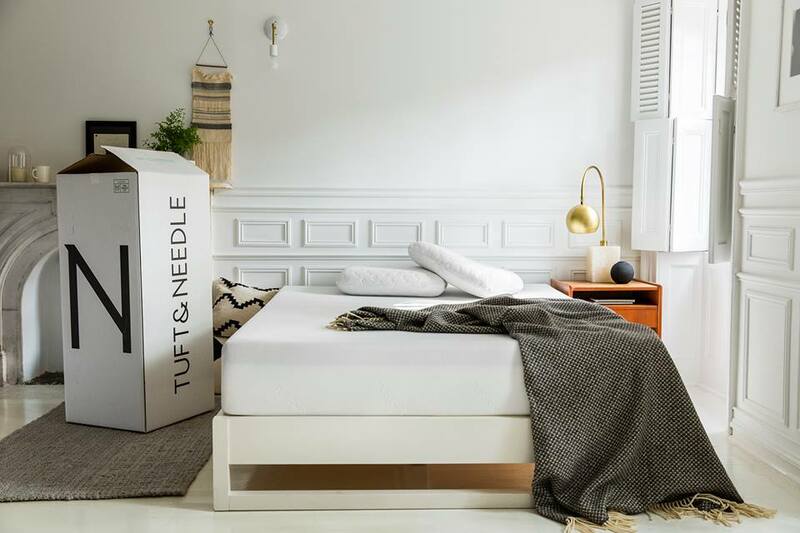 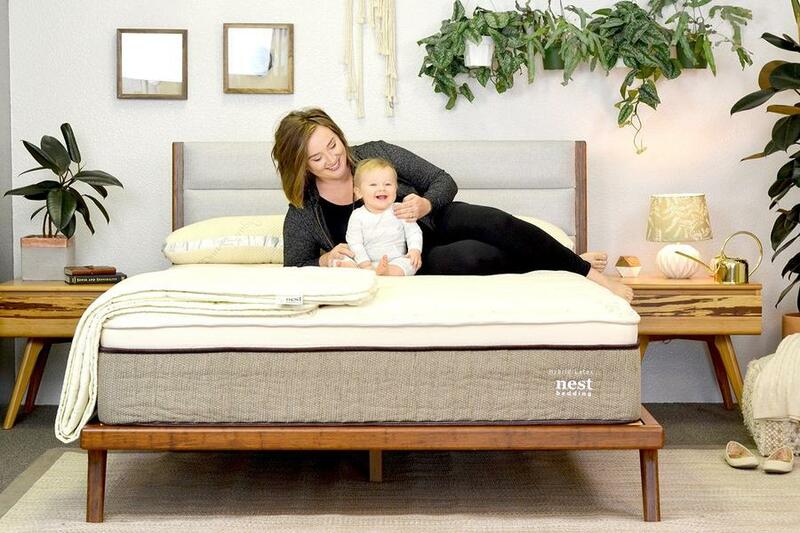 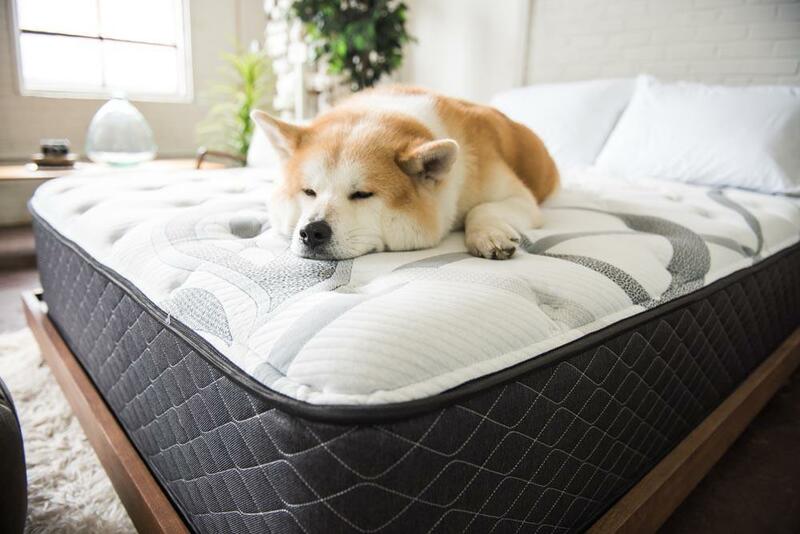 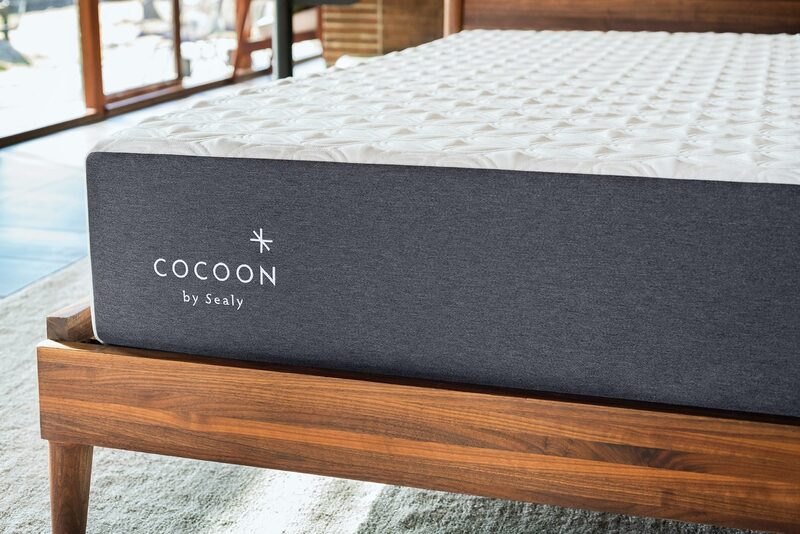 There are lots of things to consider when buying your new mattress. 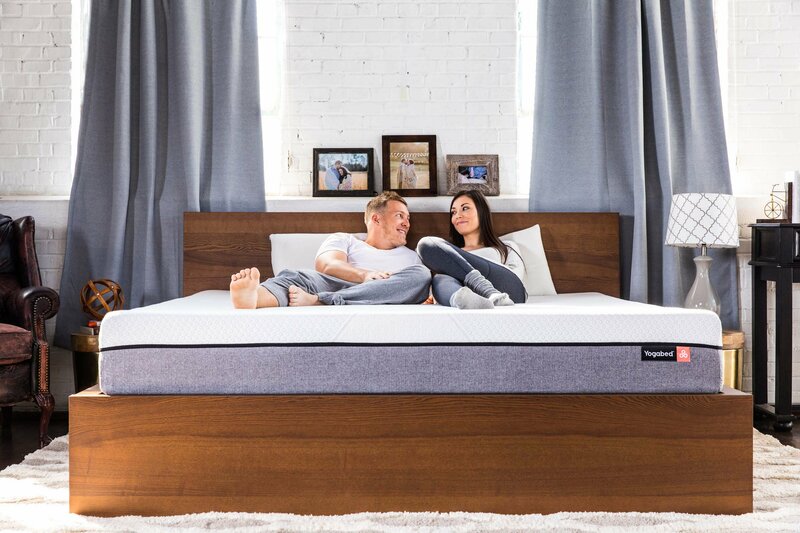 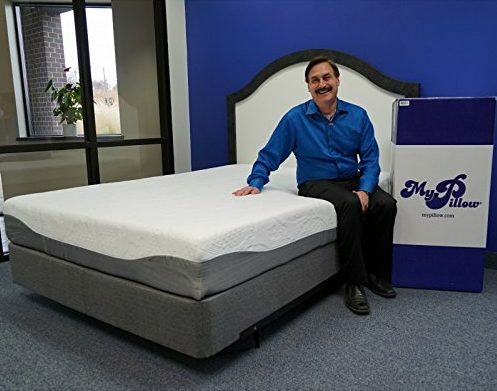 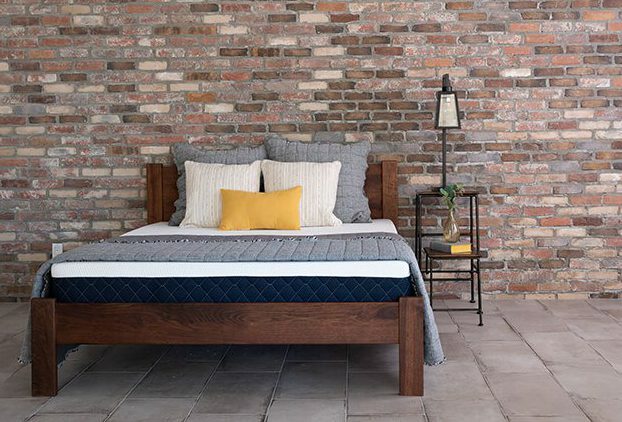 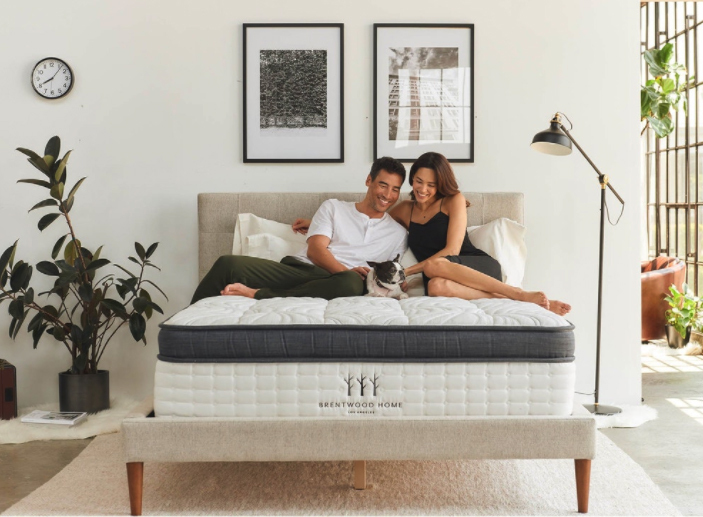 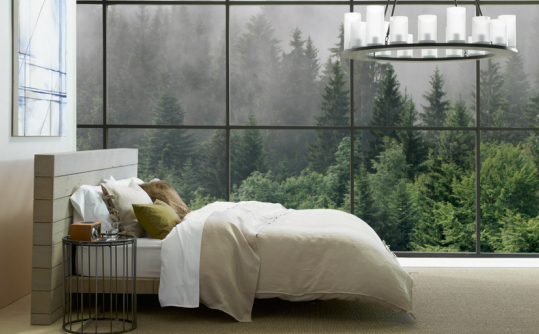 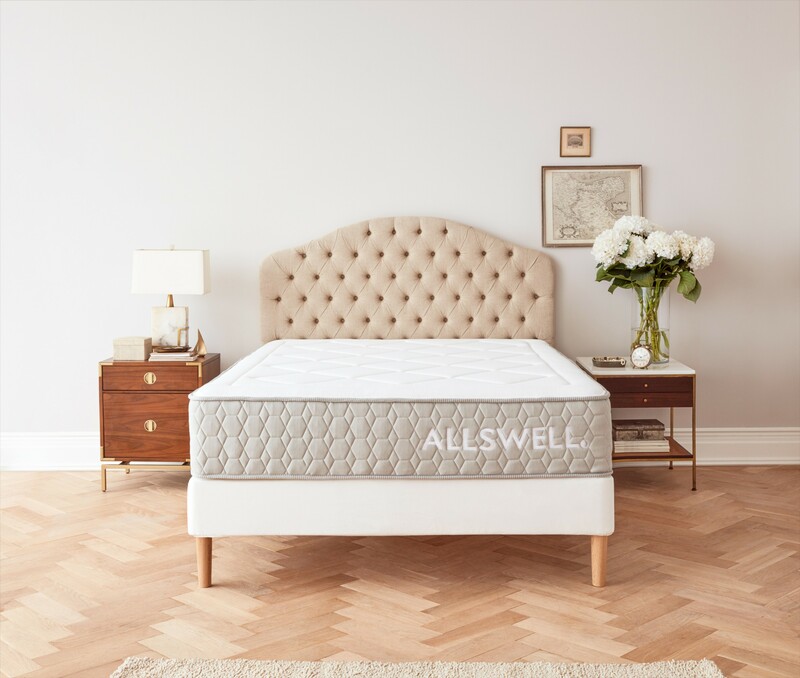 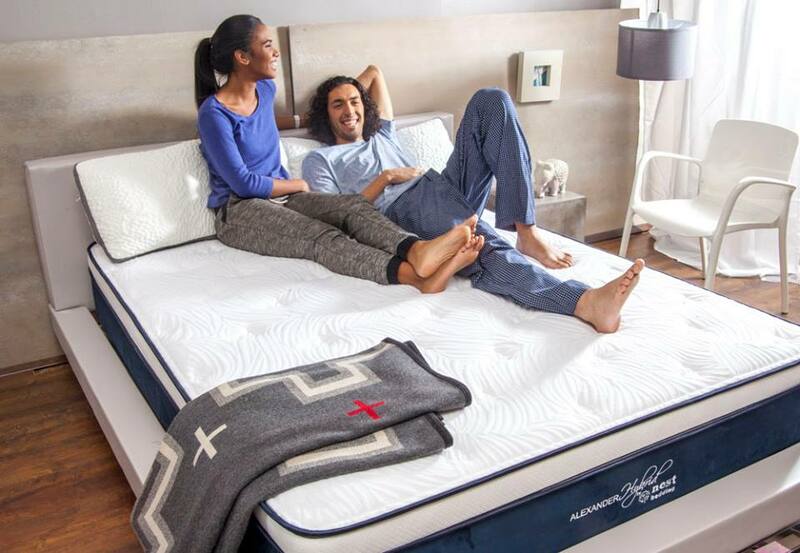 And with so many mattress options available, it can be tough to decide which one is right for you. 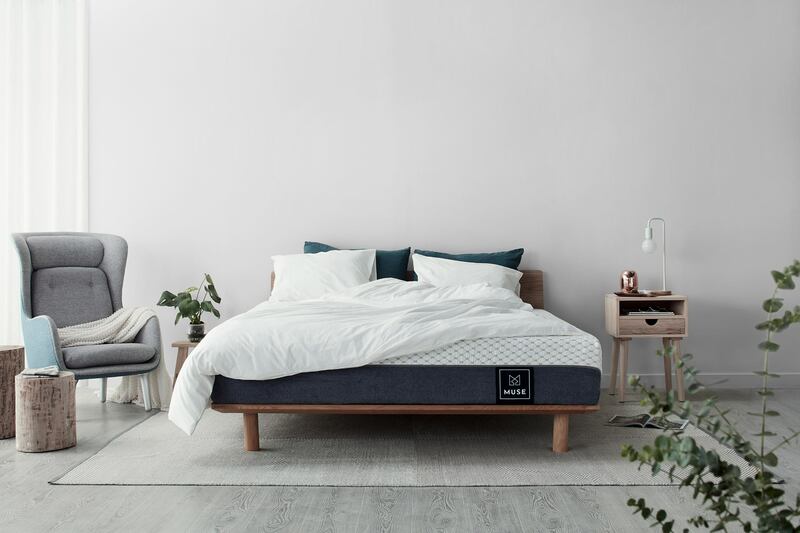 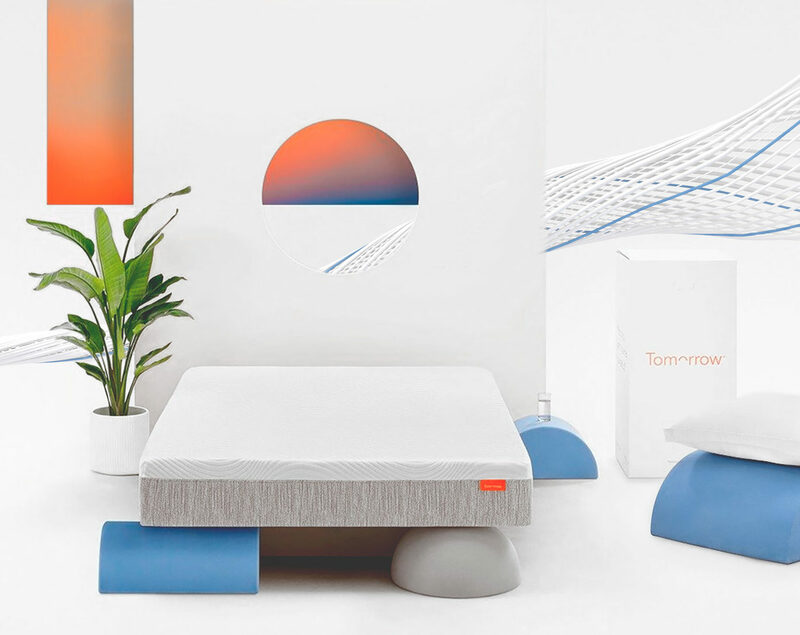 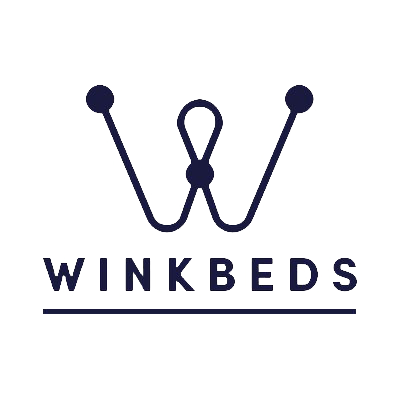 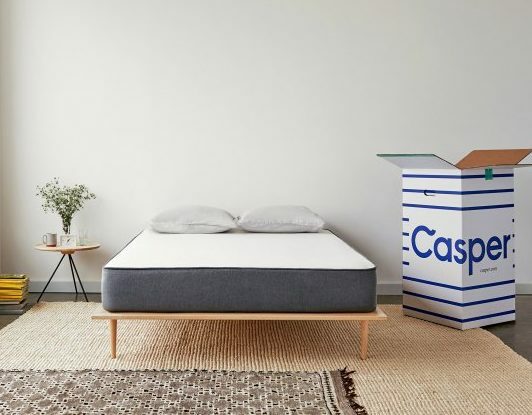 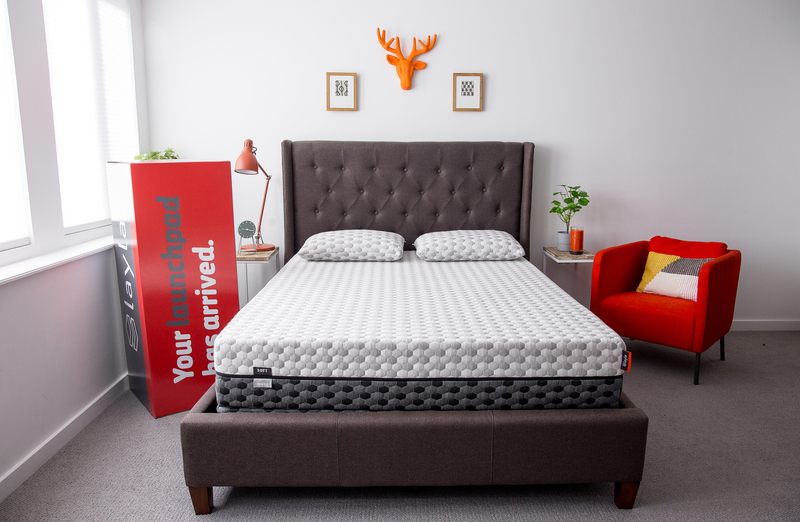 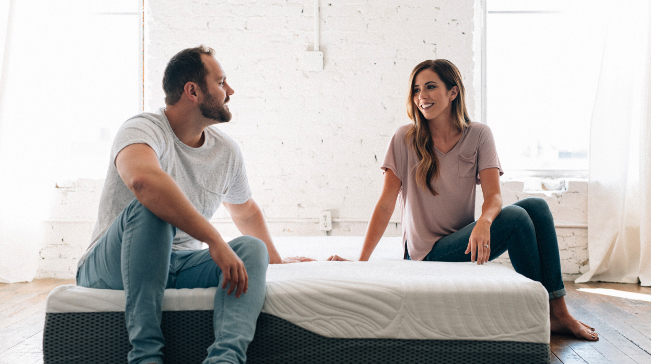 That’s why we’ve created this tool to help you easily compare mattresses on things like price, trial period and performance ratings. 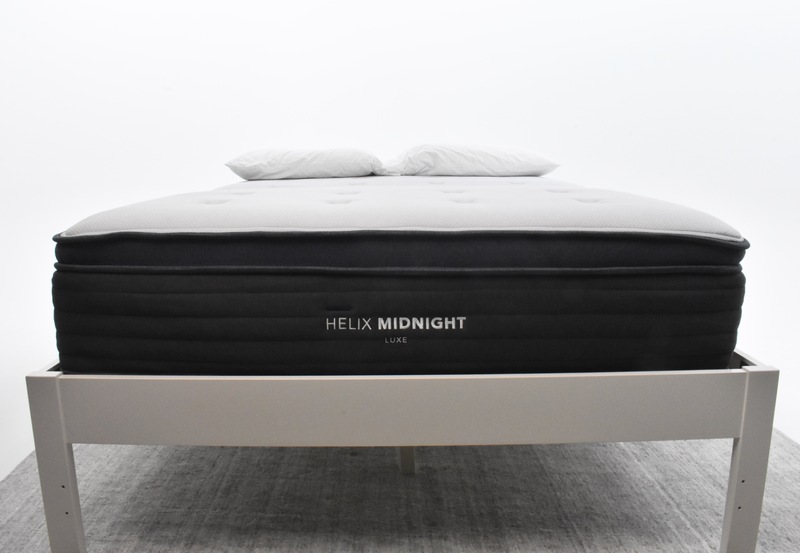 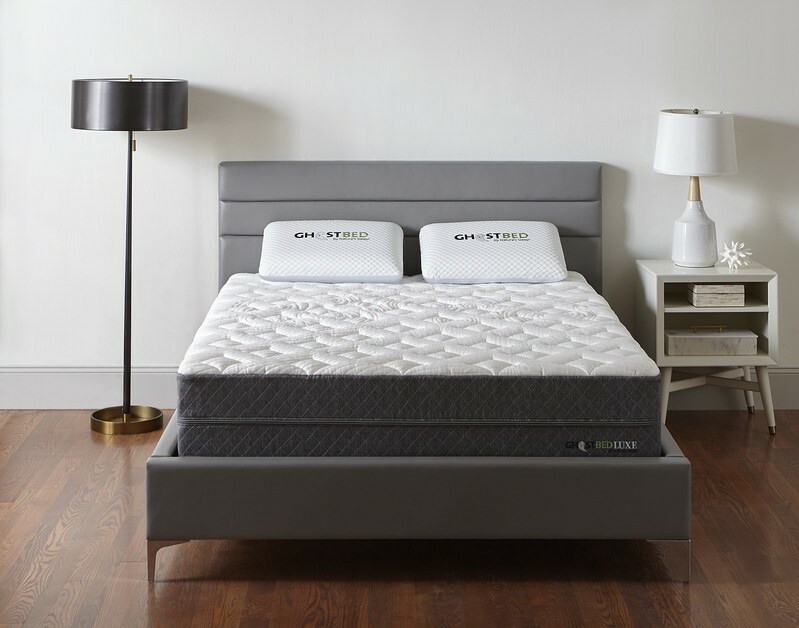 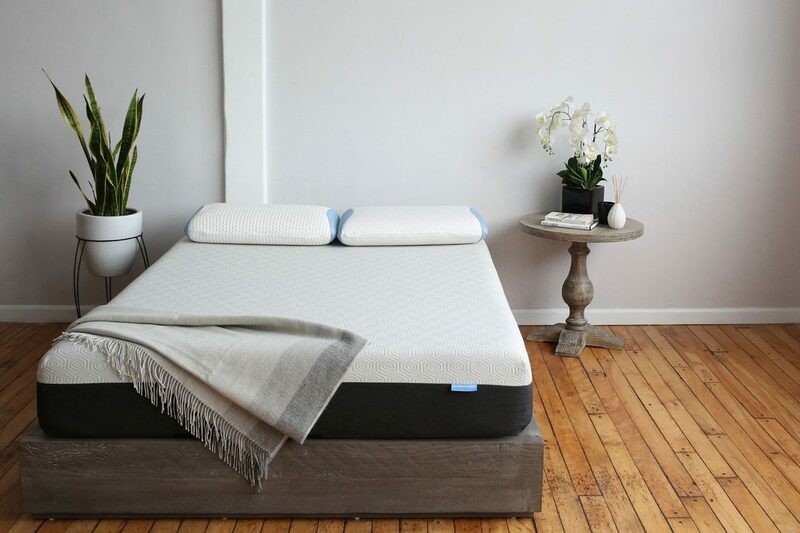 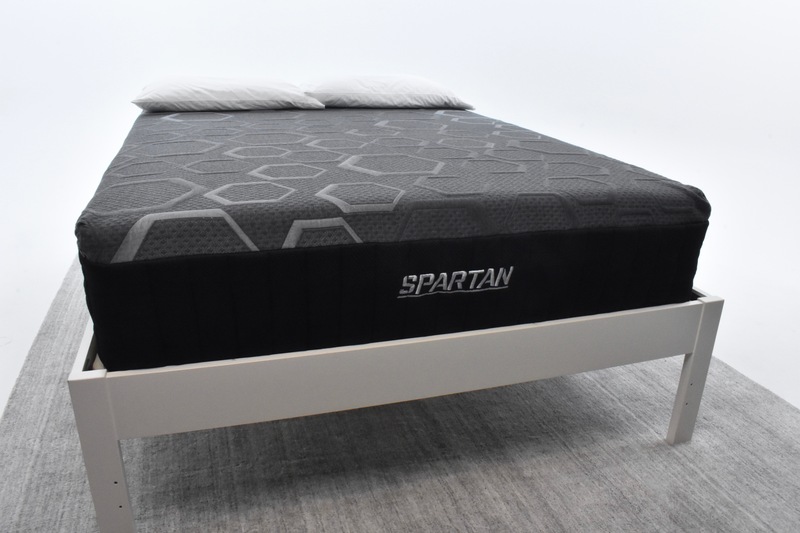 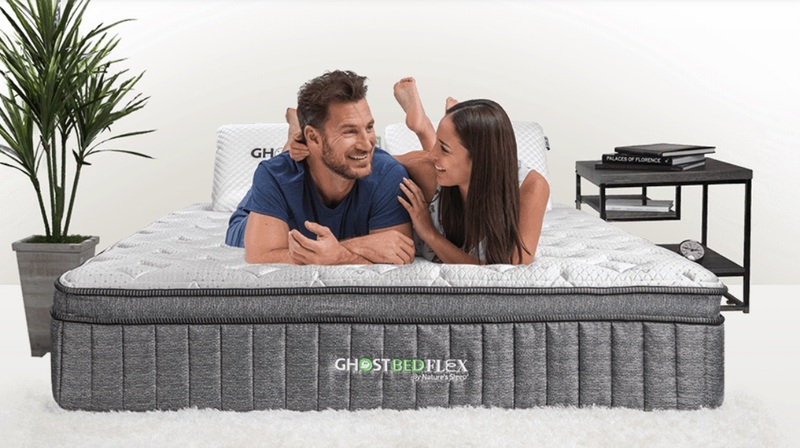 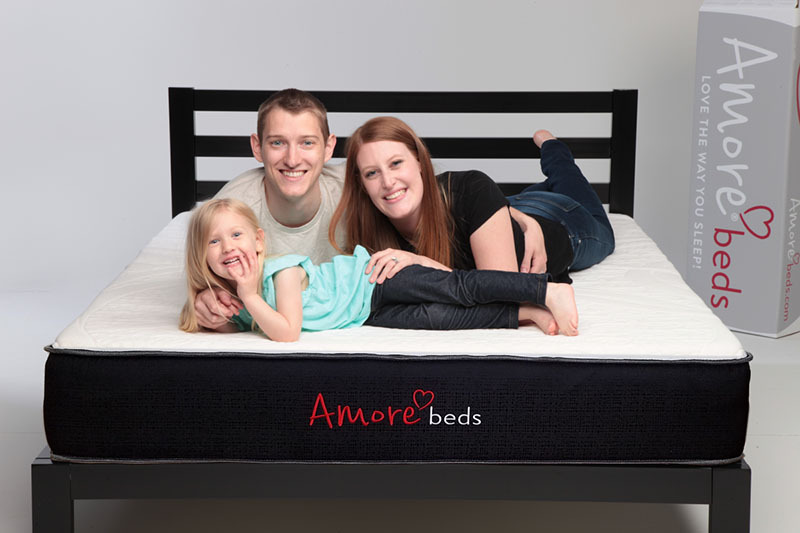 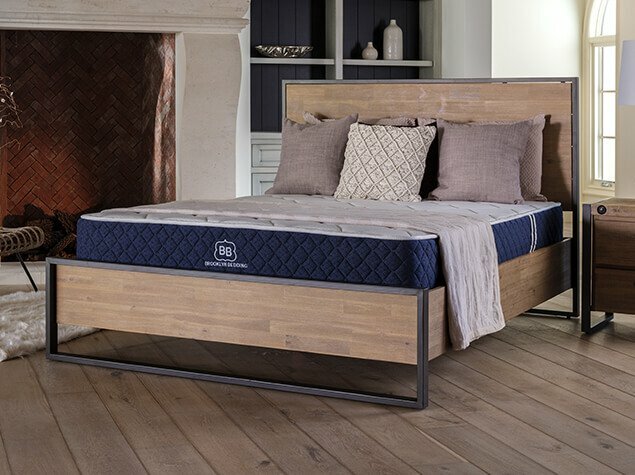 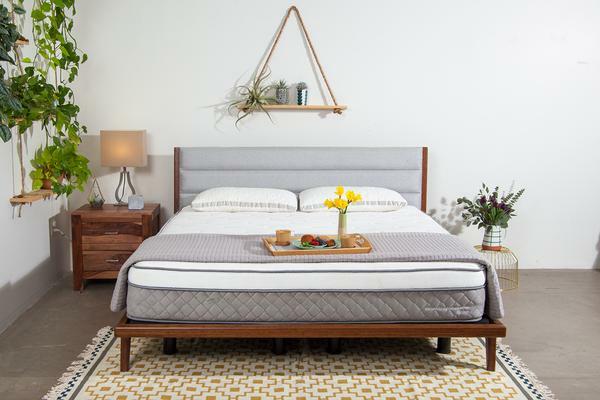 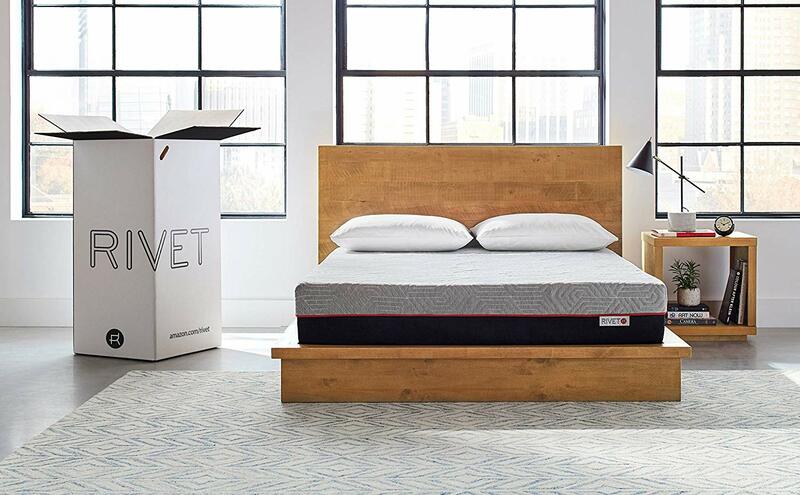 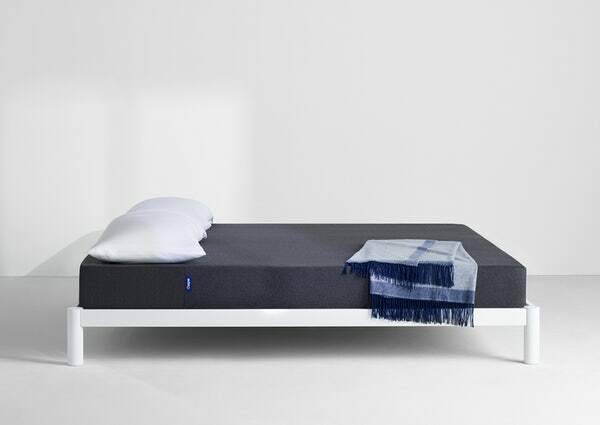 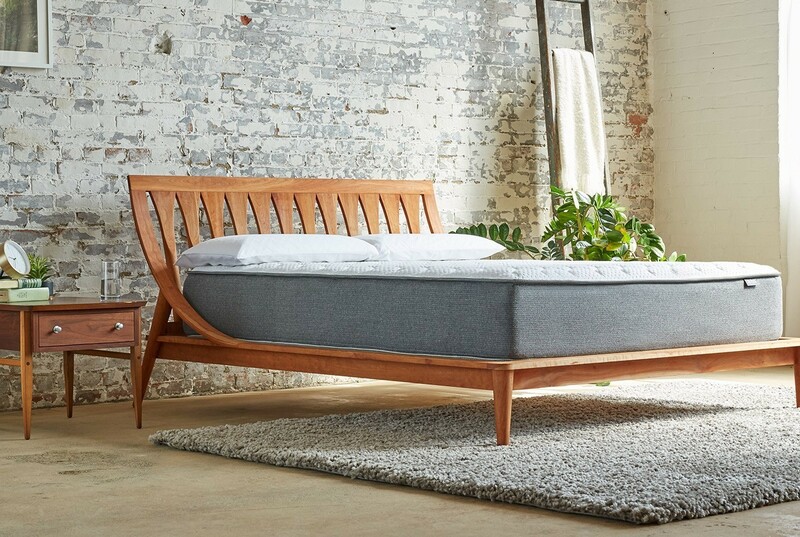 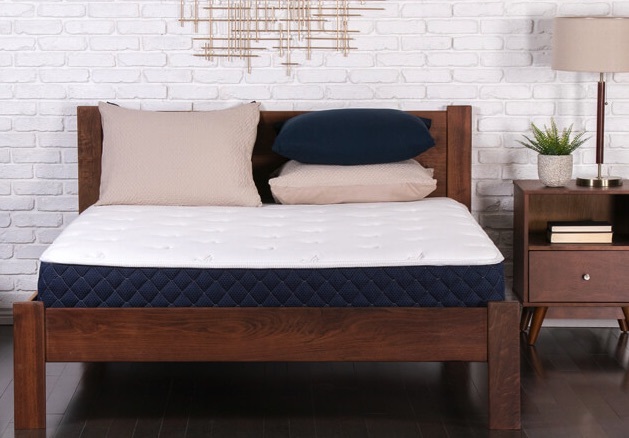 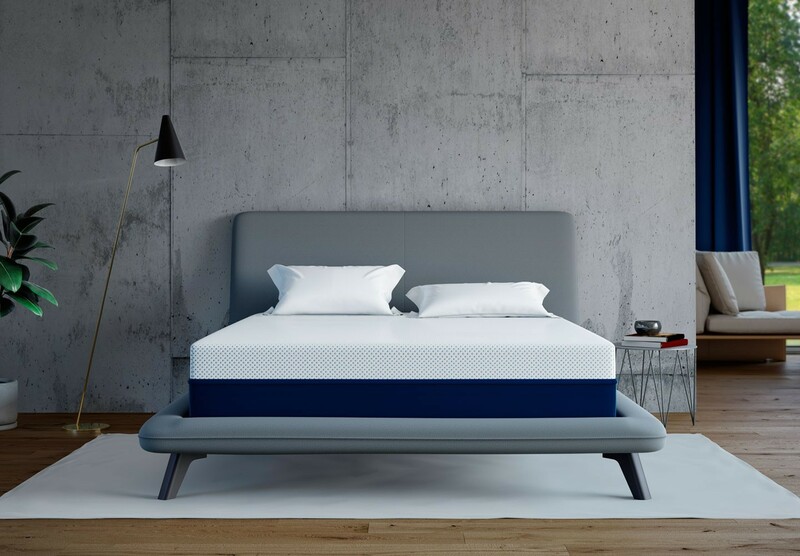 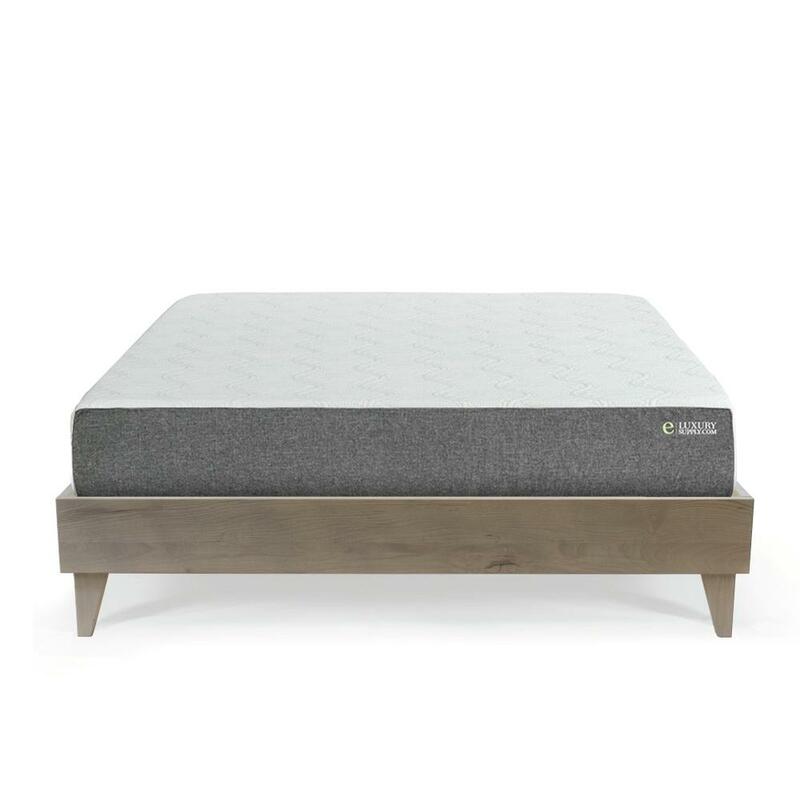 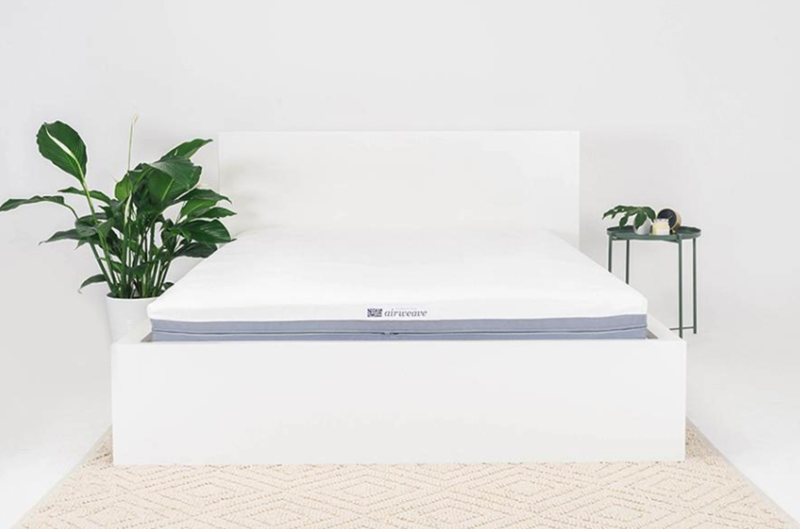 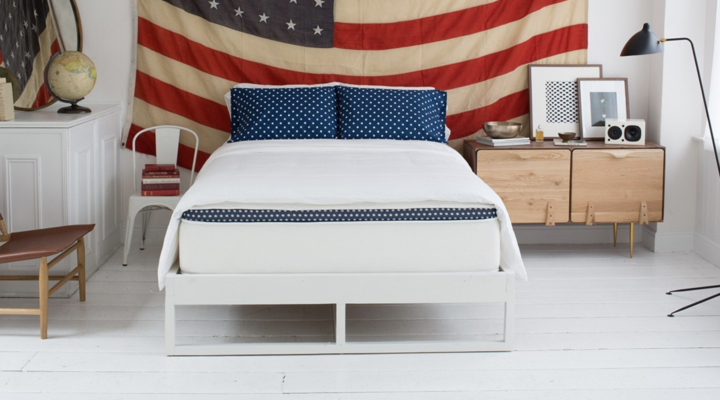 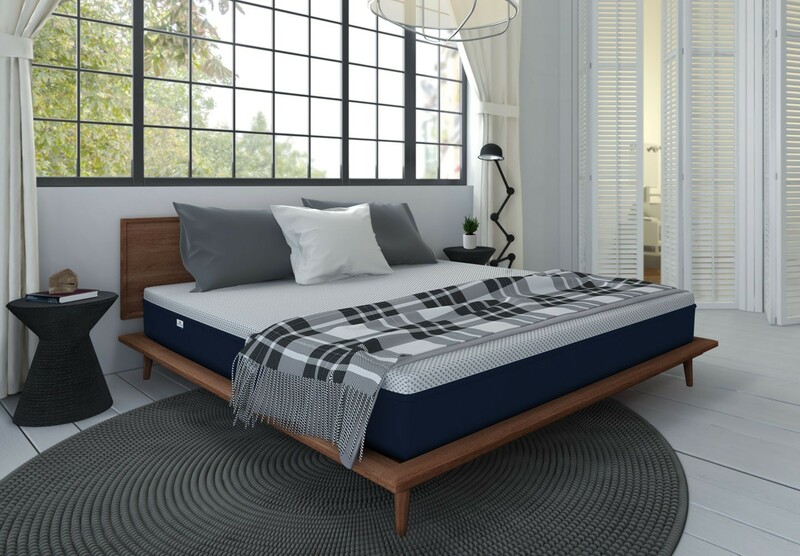 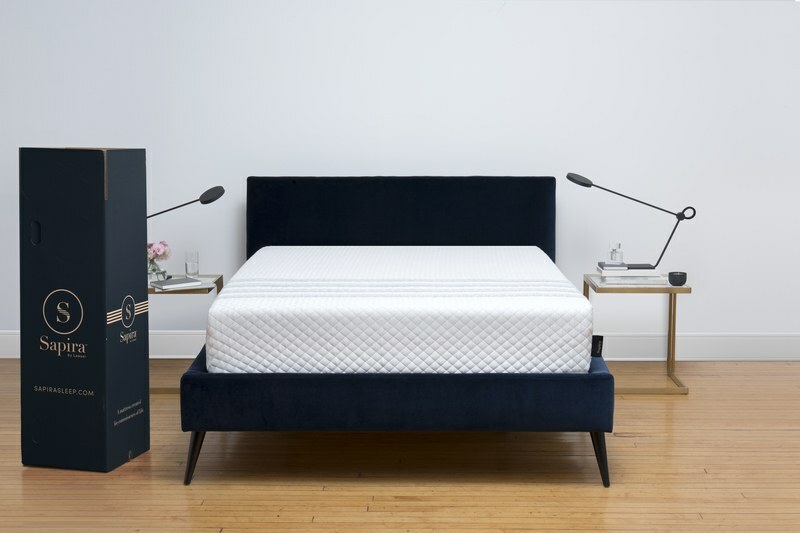 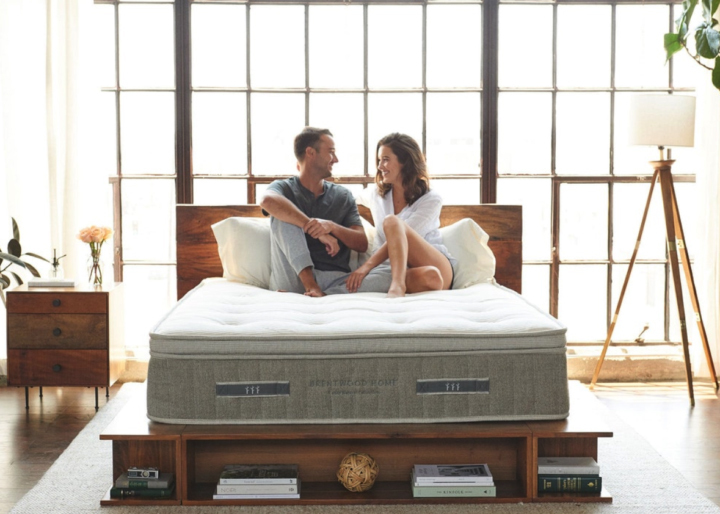 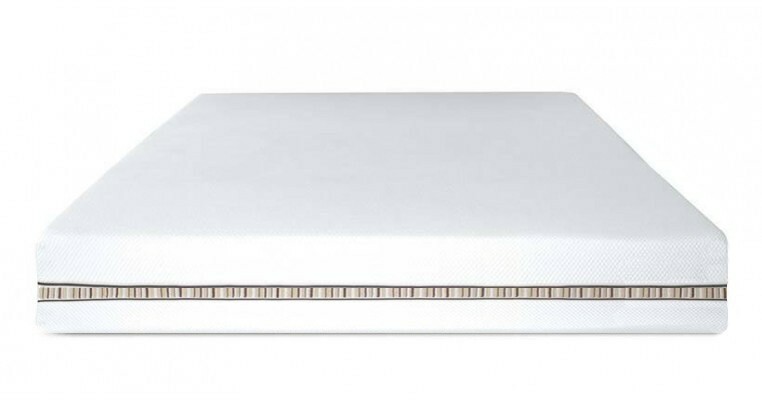 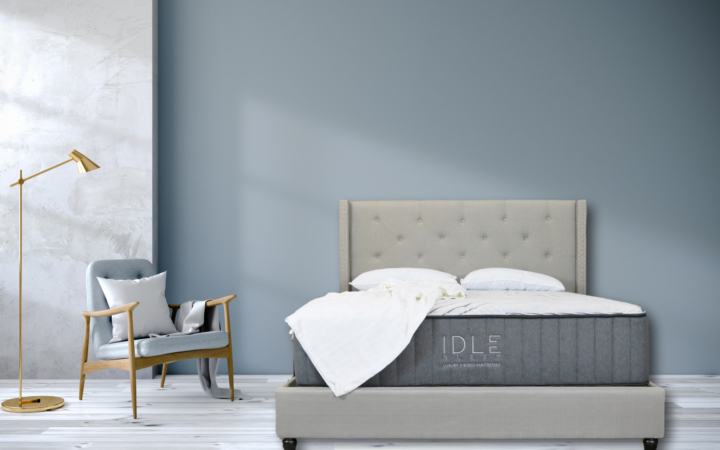 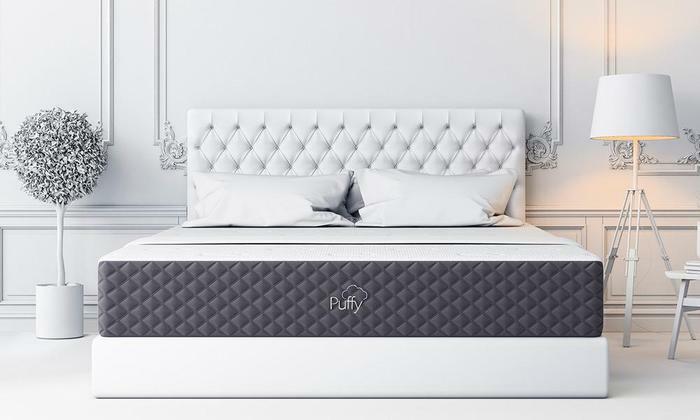 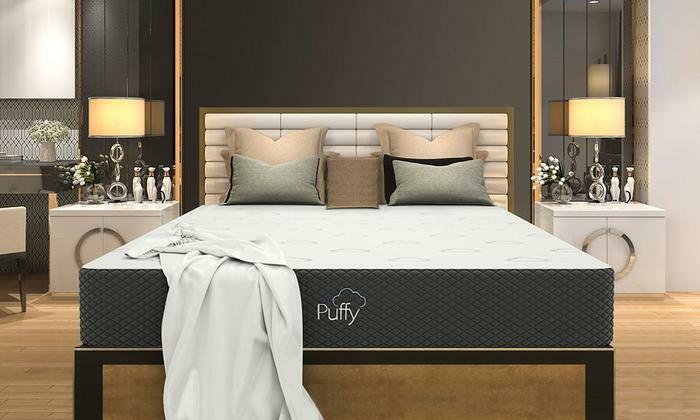 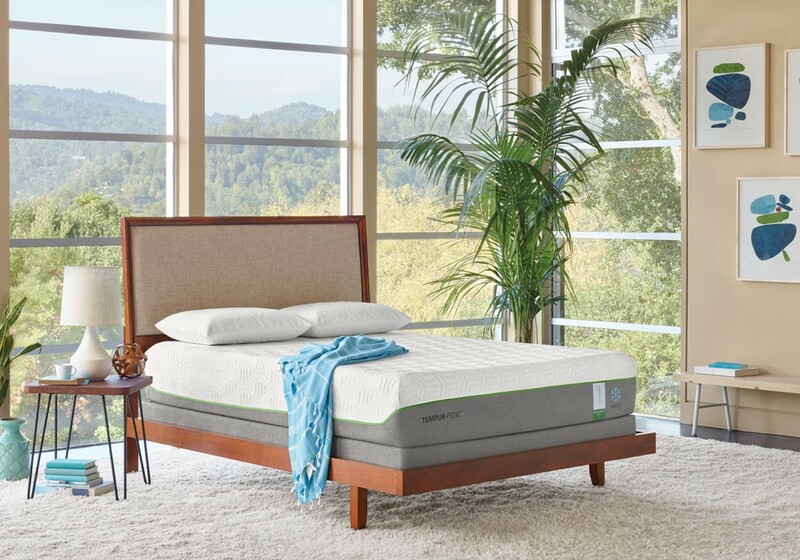 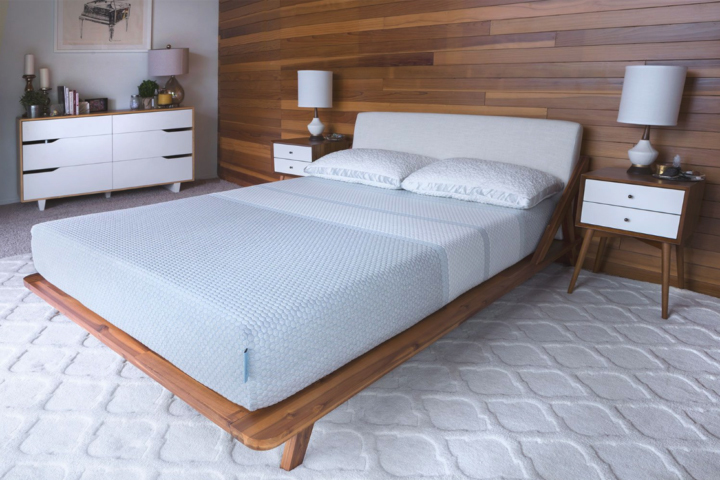 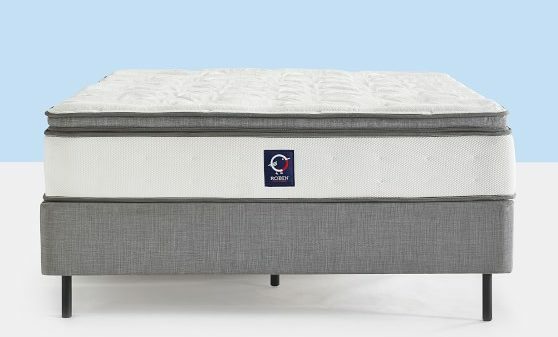 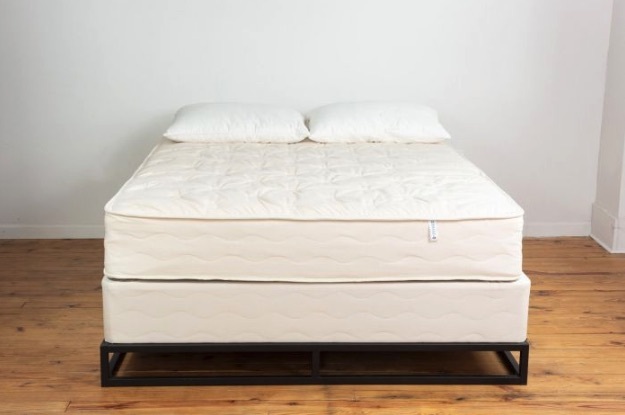 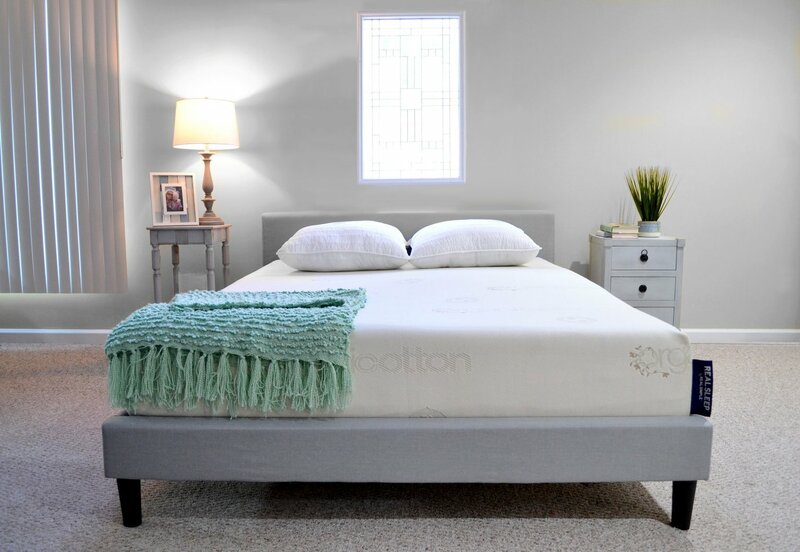 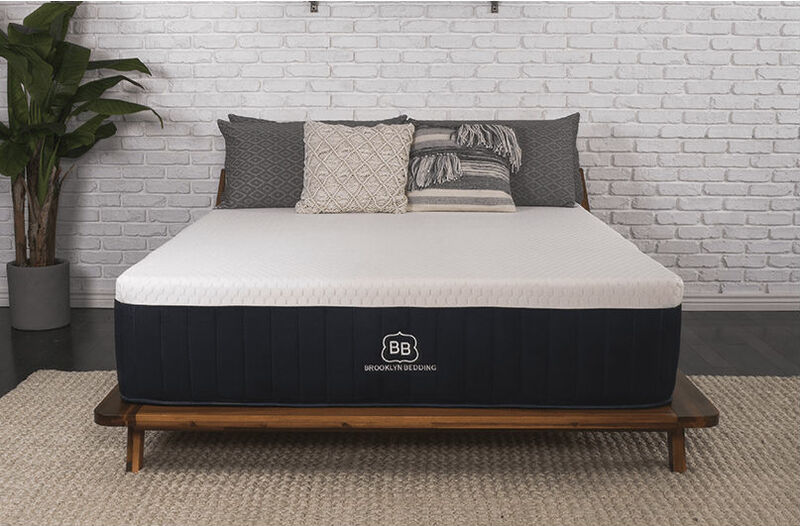 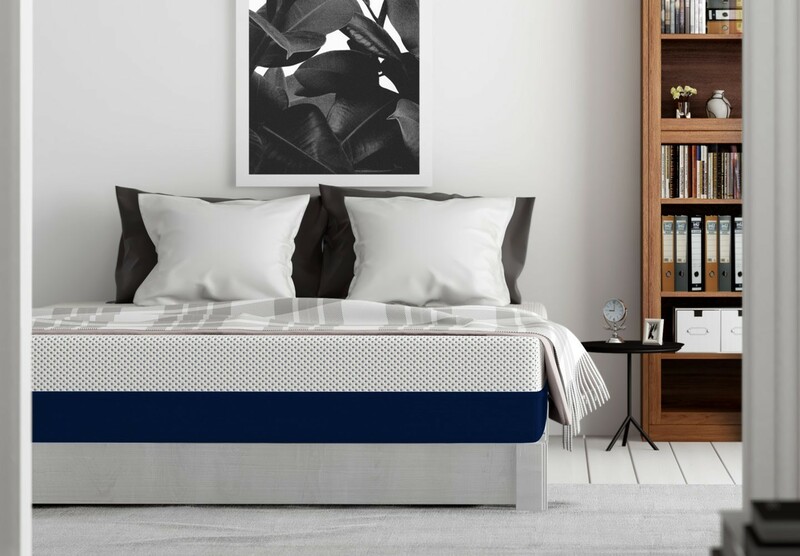 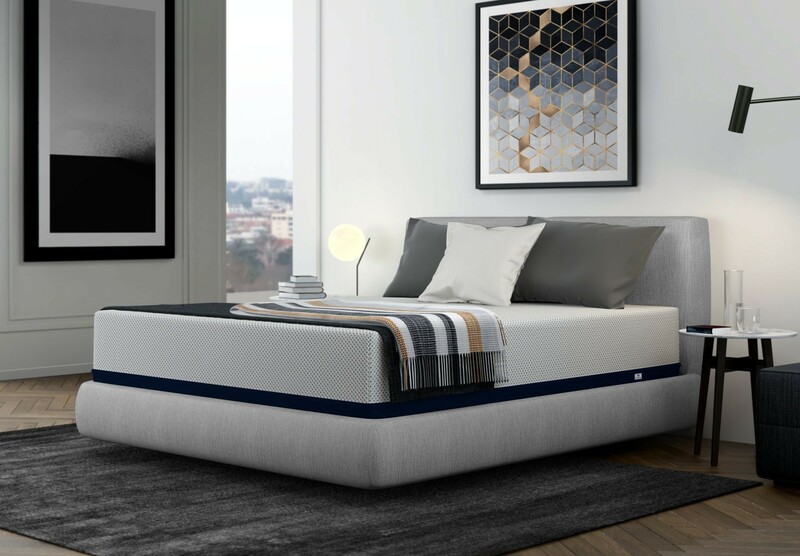 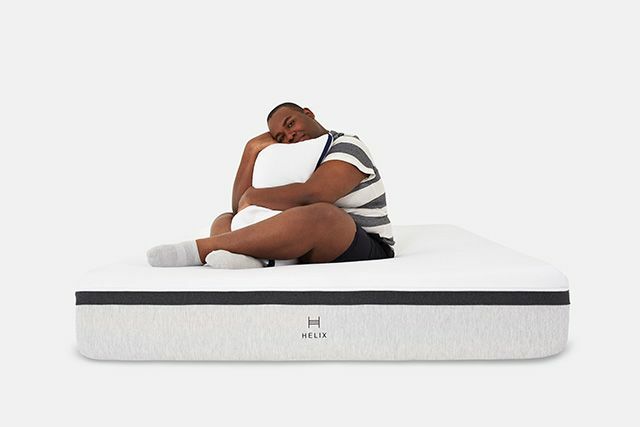 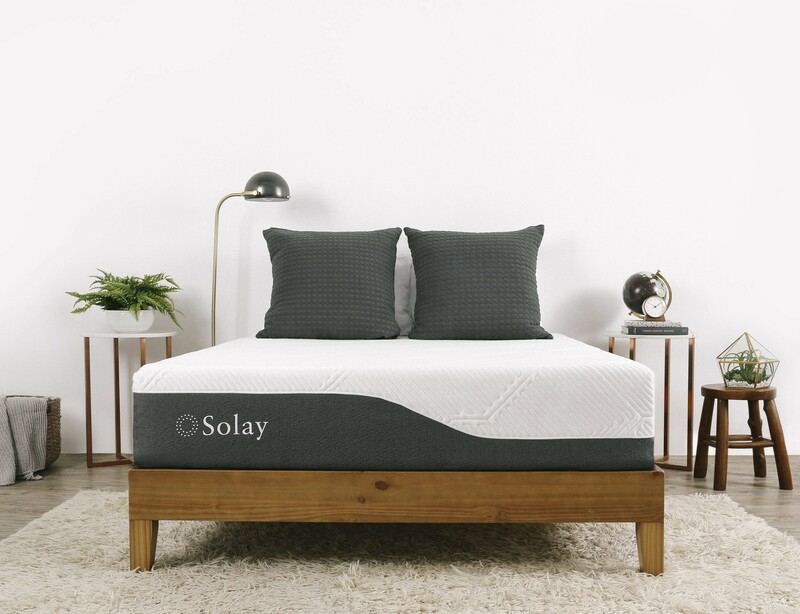 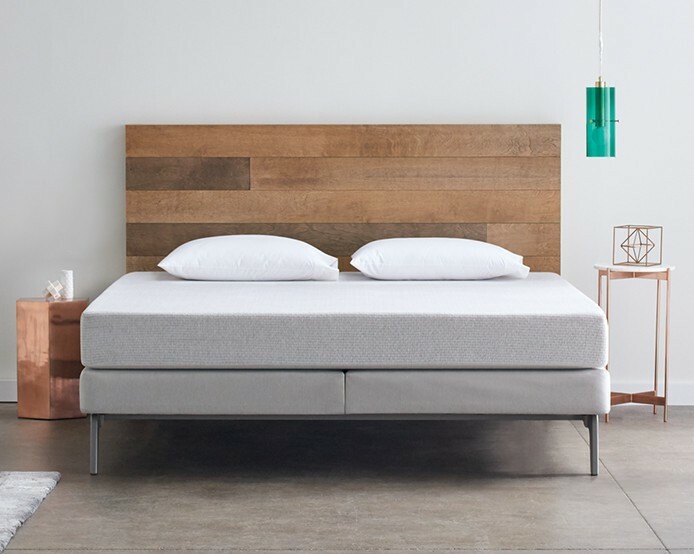 Simply select two mattress models from the listing below for a more detailed comparison. 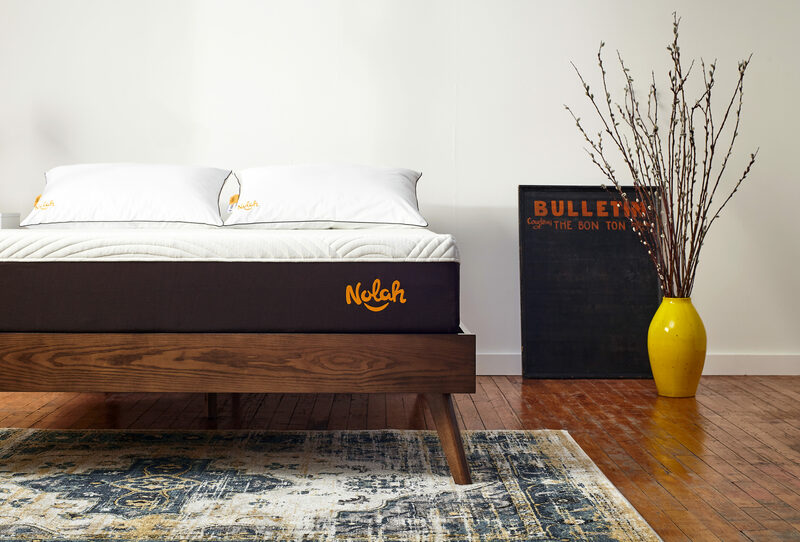 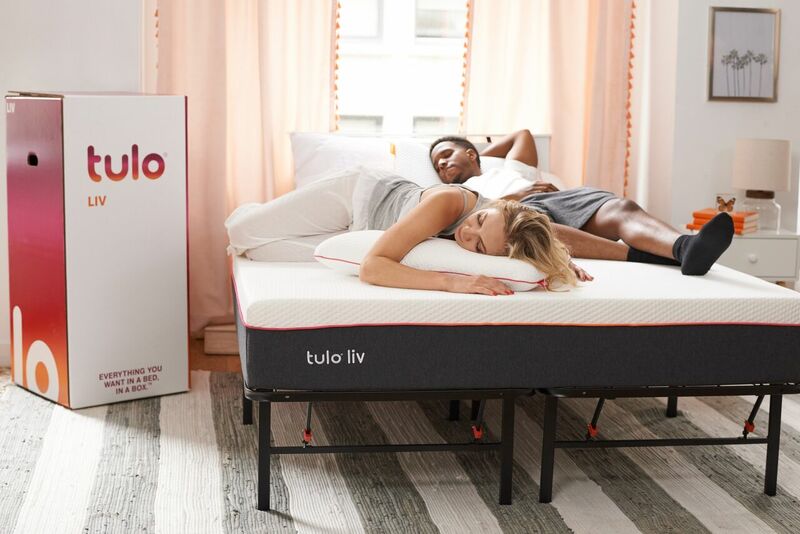 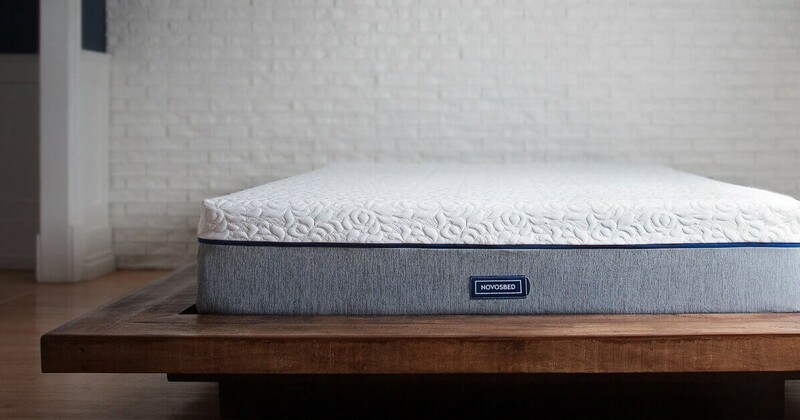 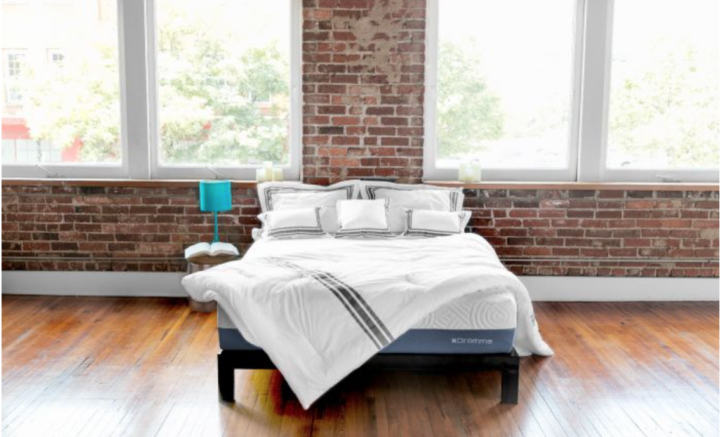 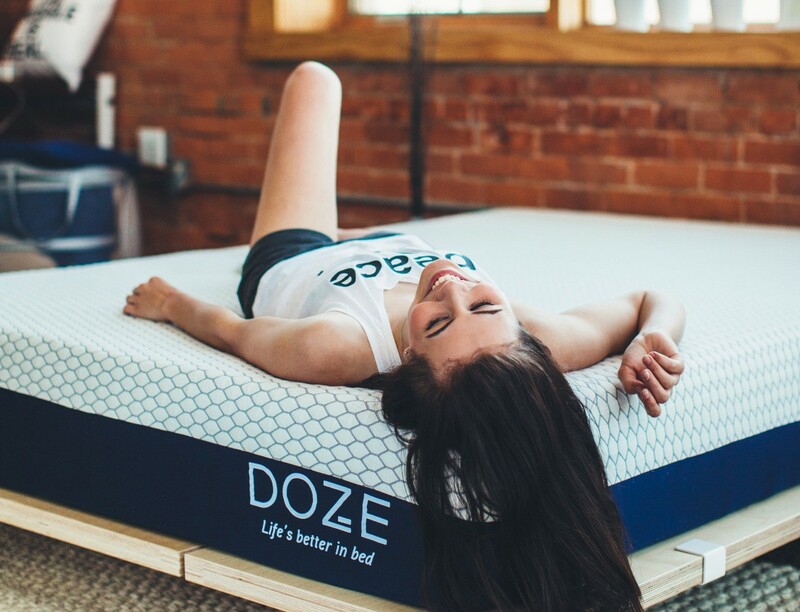 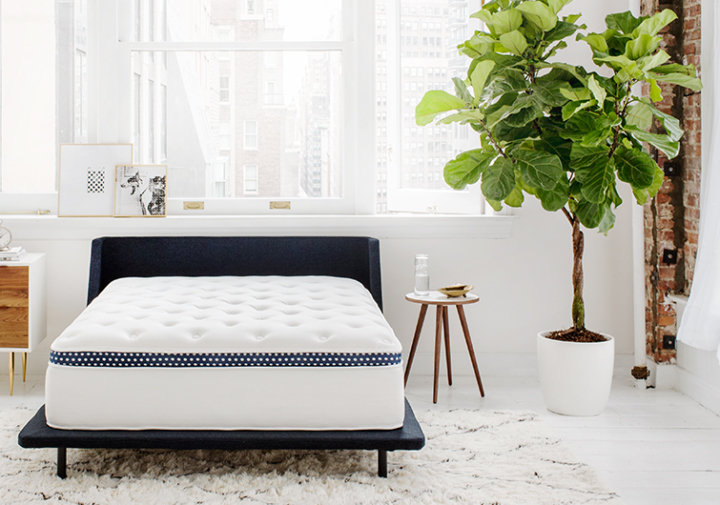 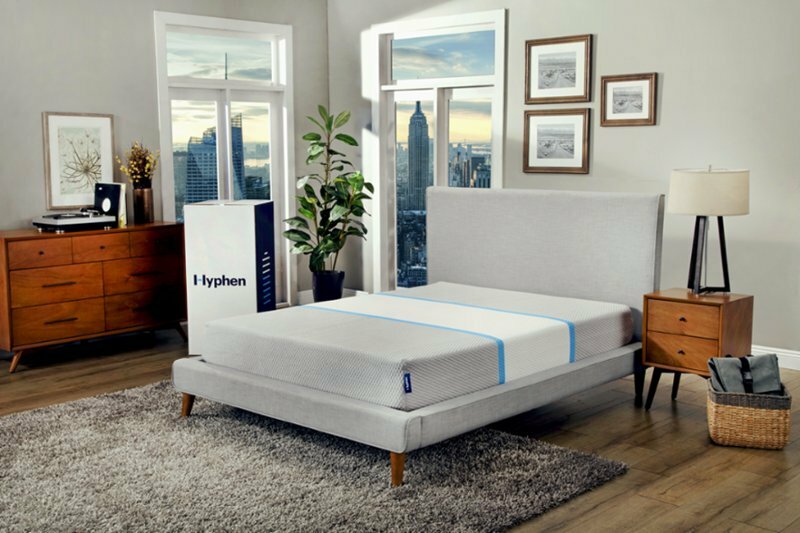 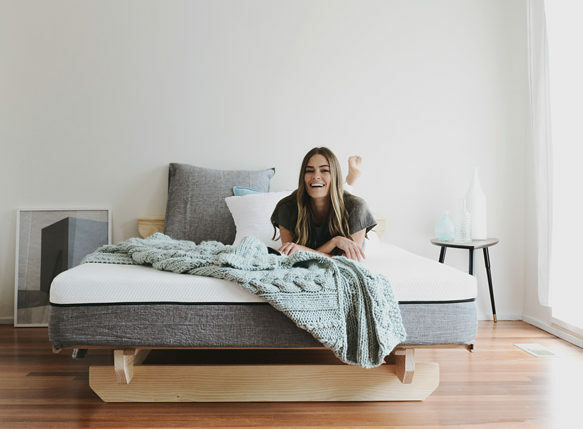 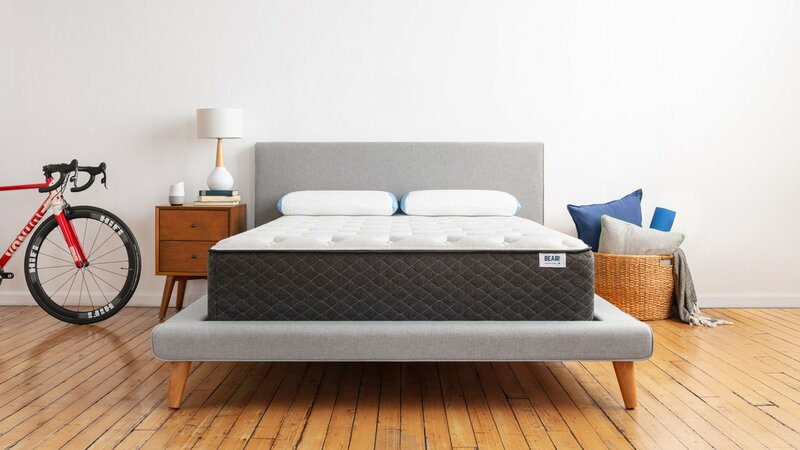 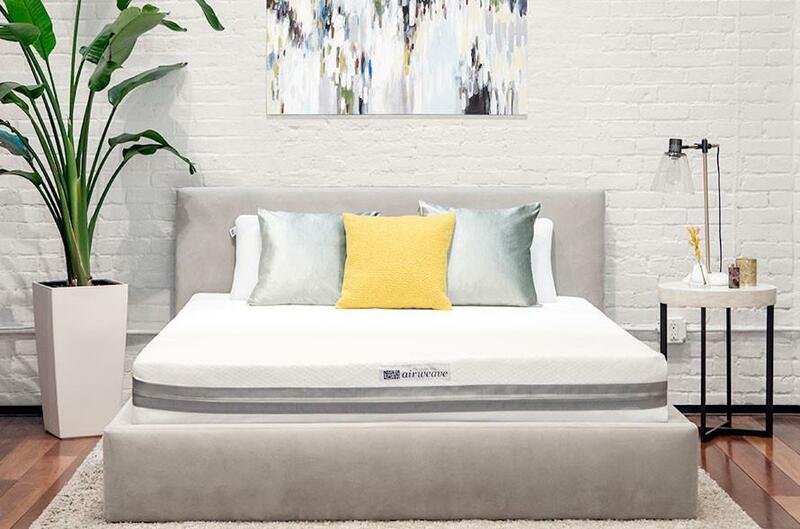 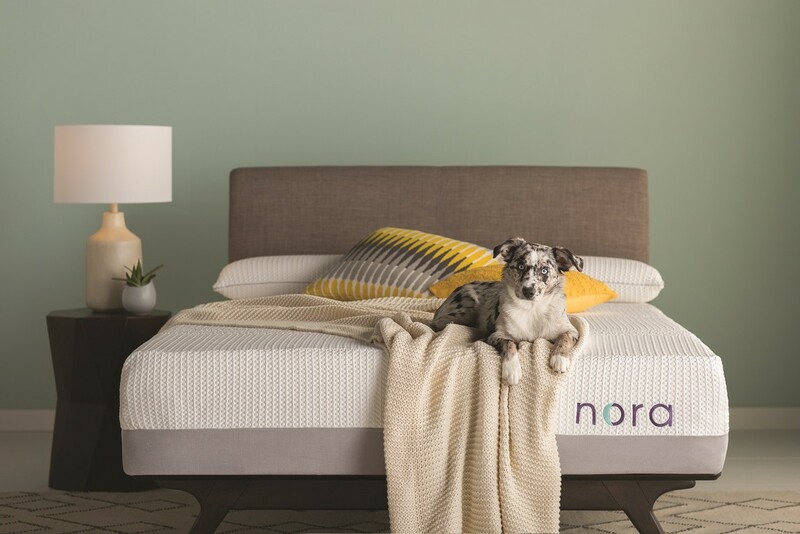 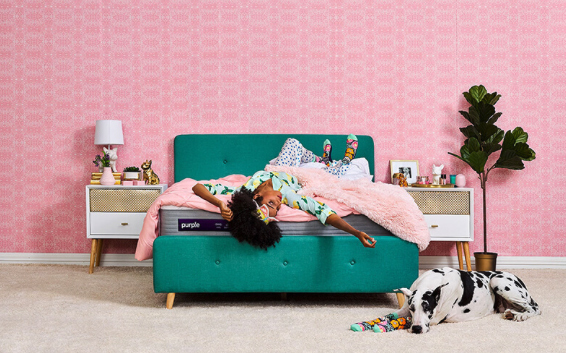 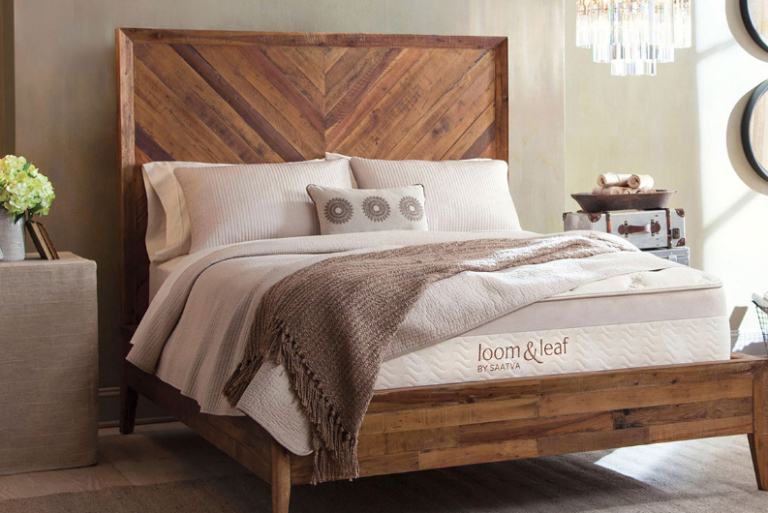 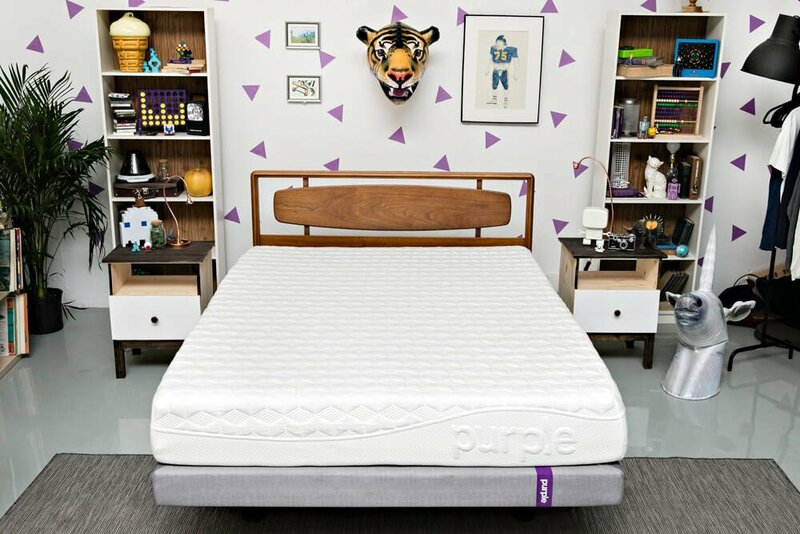 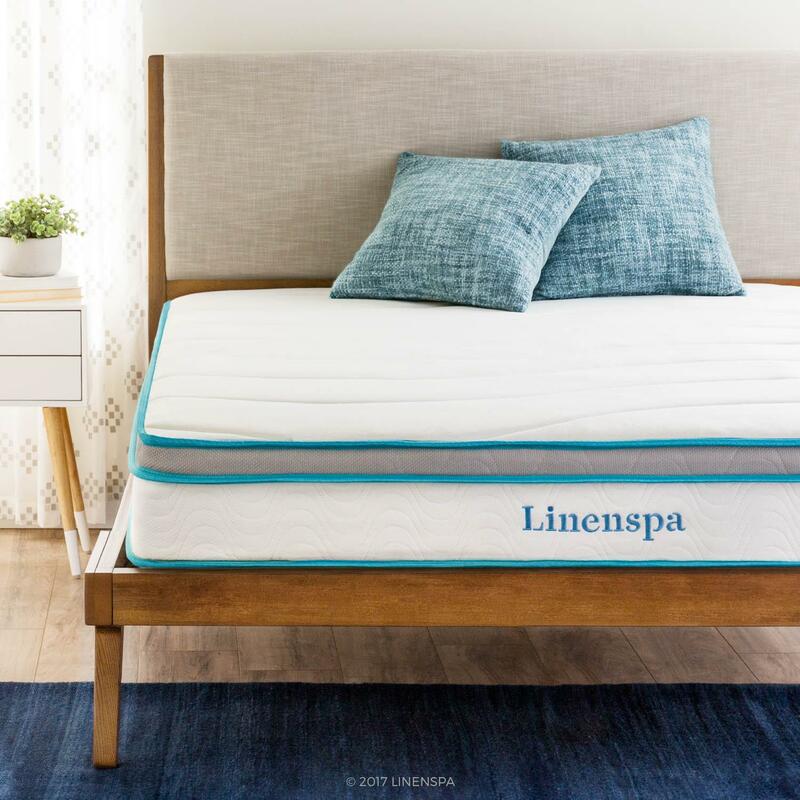 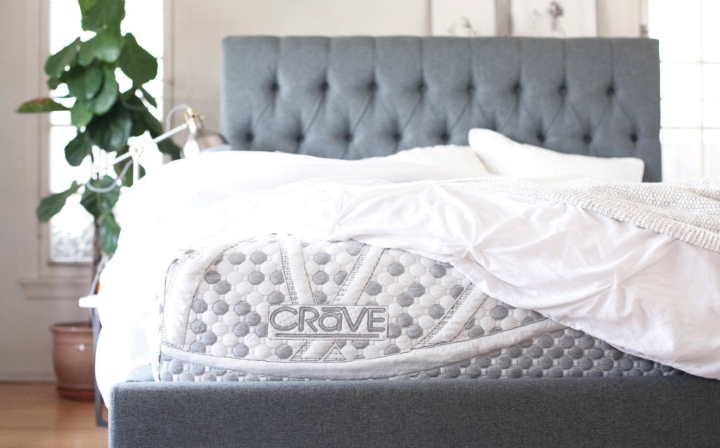 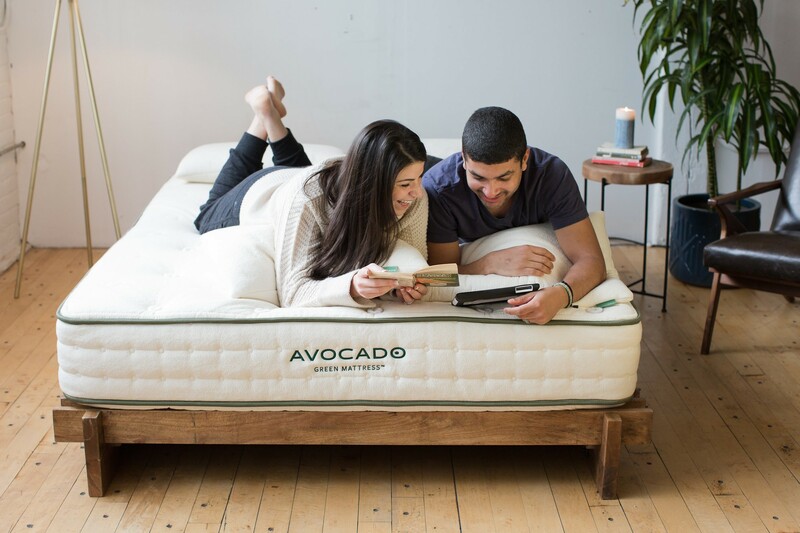 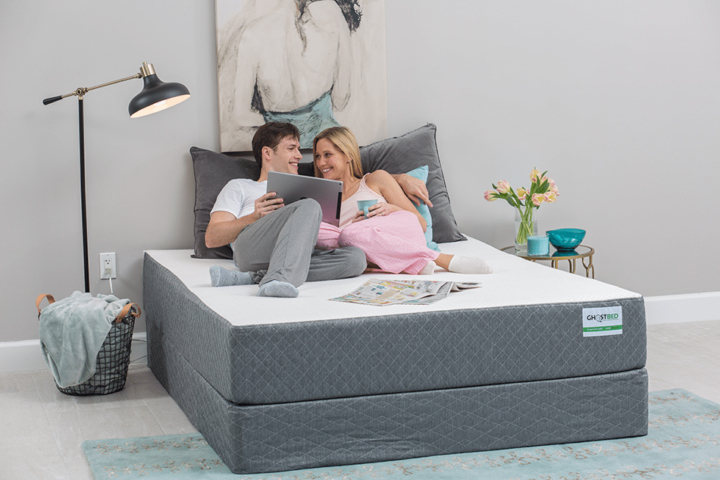 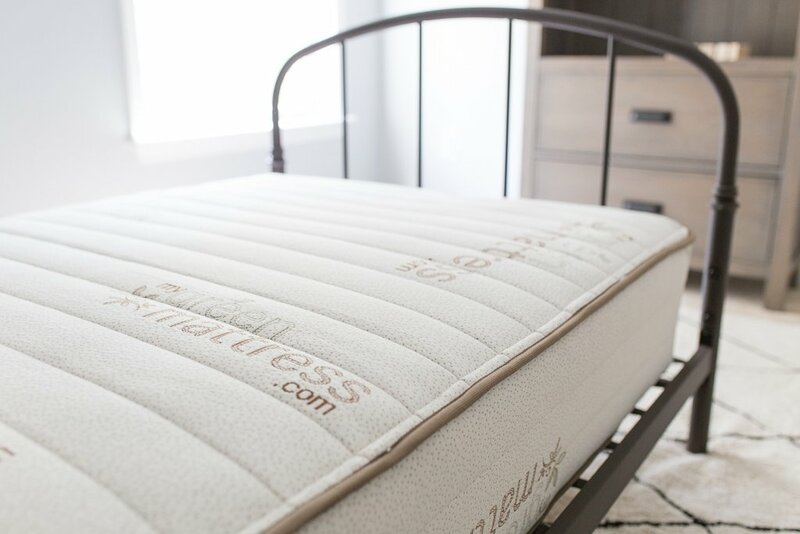 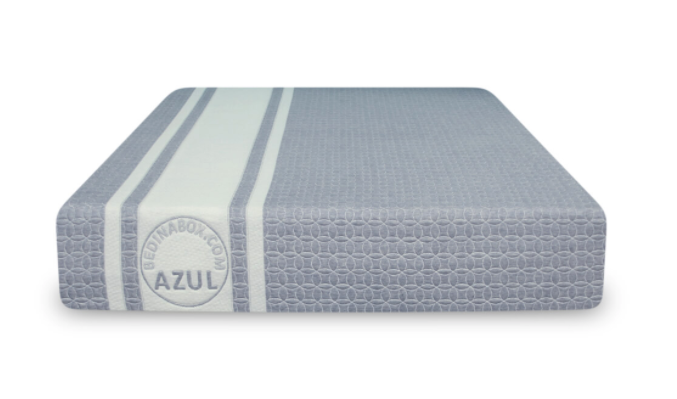 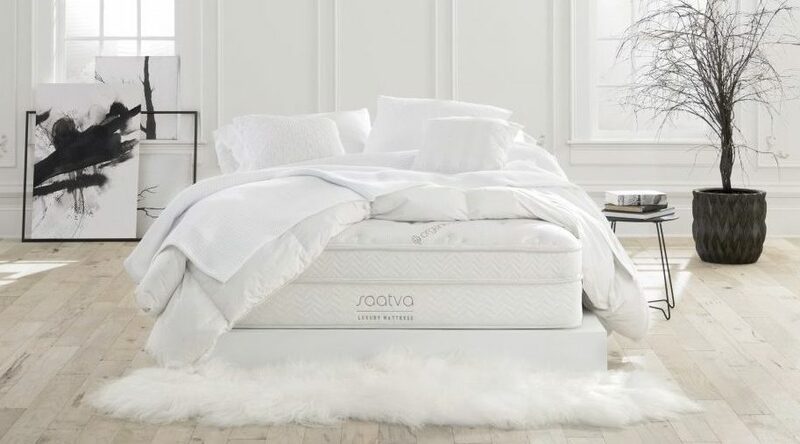 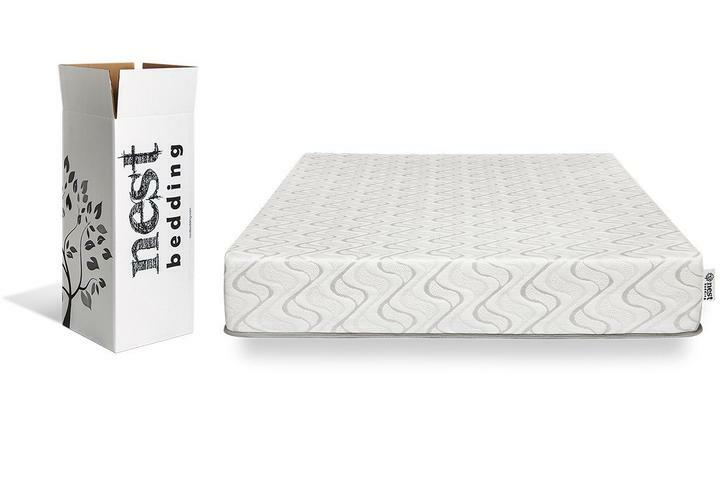 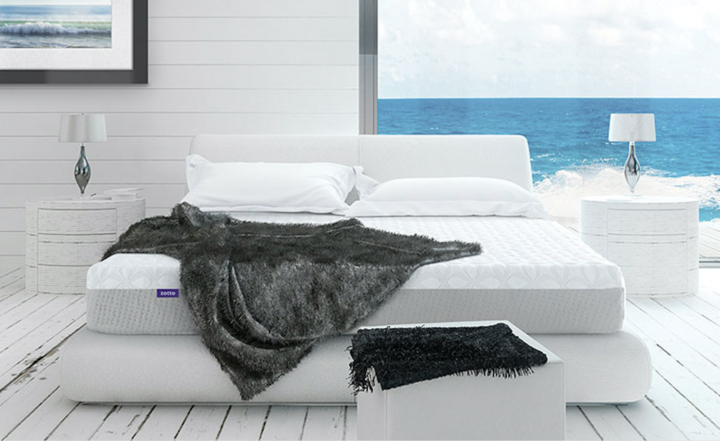 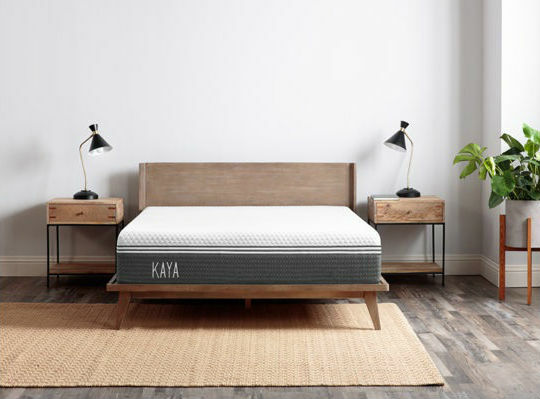 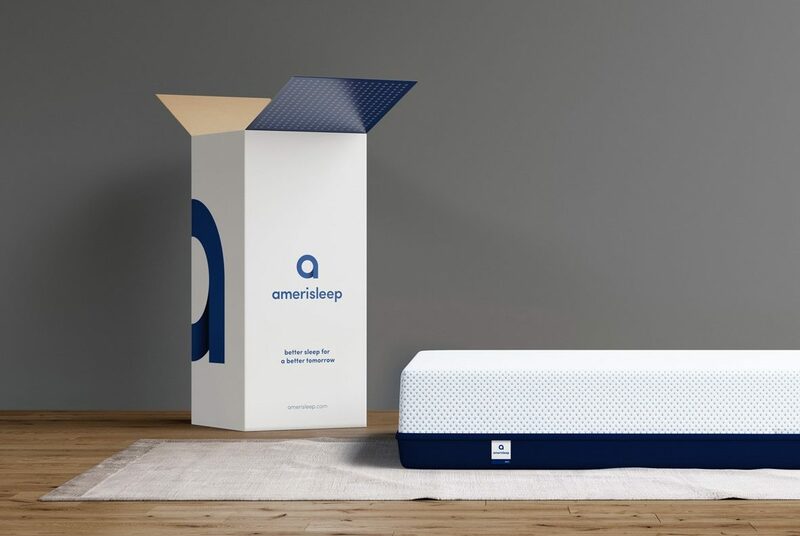 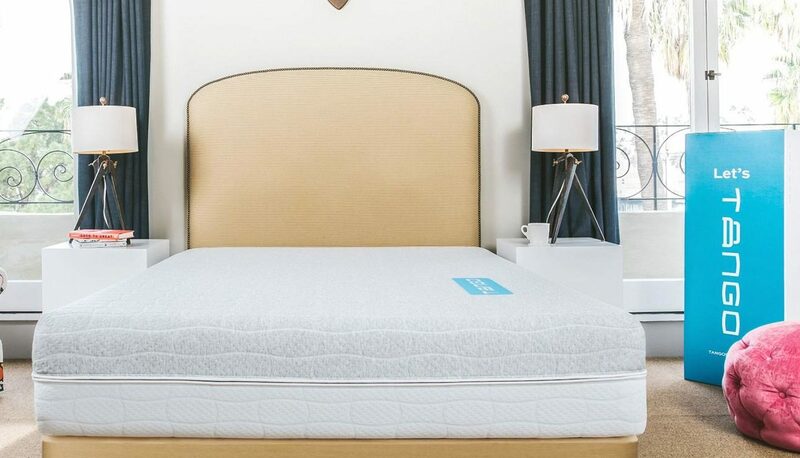 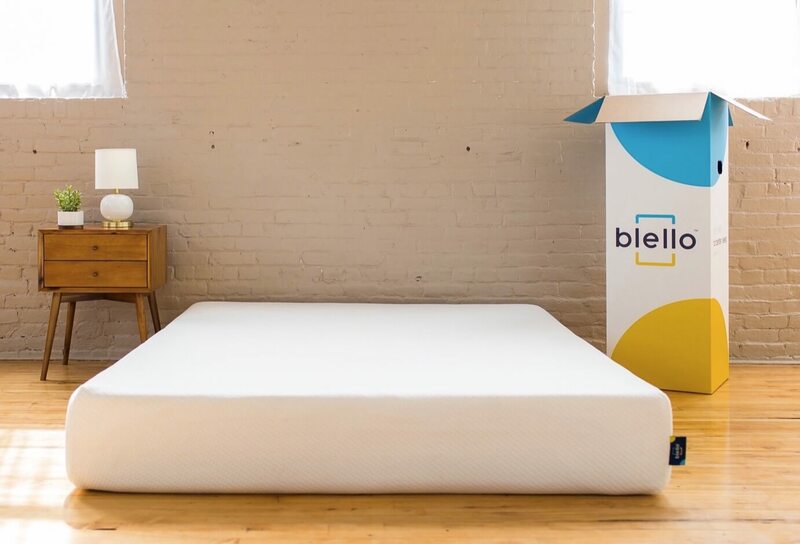 Already know which two mattresses you want to compare? 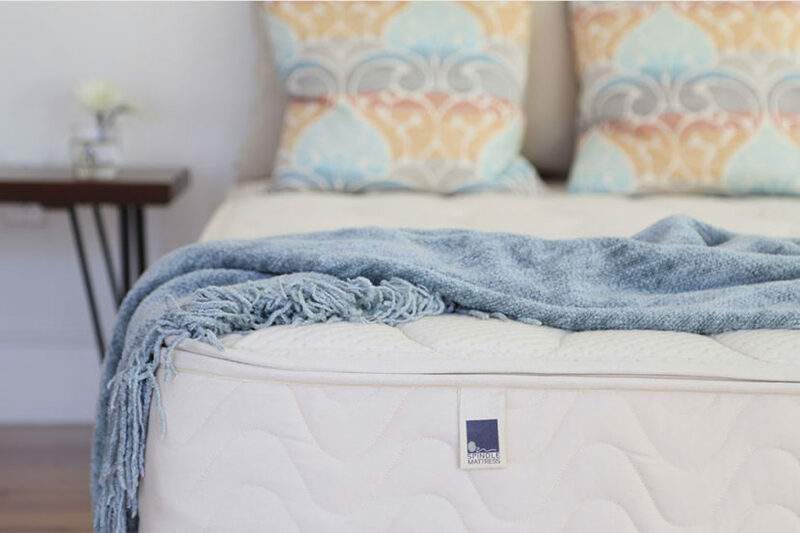 Need some help narrowing down your search? 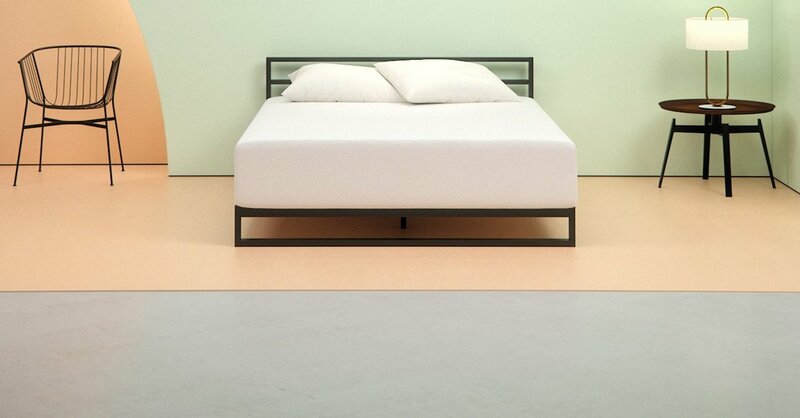 Apply these filters.